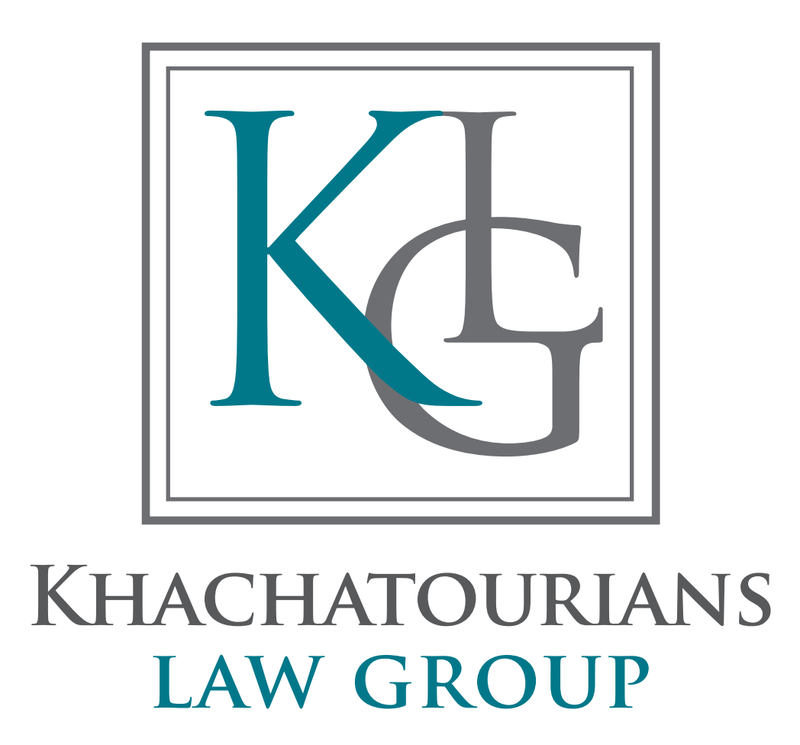 The Khachatourians Law Group is experienced in representing clients facing revocation or suspension of his or her professional license as a result of a criminal case. It is imperative to hire a qualified attorney before the filing of the criminal case. Early intervention may prevent a criminal filing. The Los Angeles District Attorney’s Office and the Los Angeles City Attorney’s Office have informal resolution programs that early intervention may prevent a criminal filing or reduce the filing from a felony to a misdemeanor. The slightest misdemeanor conviction, such as DUI-Vehicle Code 23152ab, petty theft-Penal Code 484, or domestic violence-Penal Code 273.5, may trigger an investigation by the applicable professional board for further discipline separate and apart from the criminal case. If you are doctor, a pharmacist, registered nurse, LVN, or CNA and you have an arraignment date coming up at your local Los Angeles Superior Court, call the Khachatourians Law Group for a defense consultation.